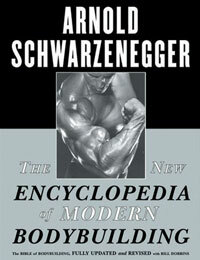 Some of England’s best bodybuilders come from the North, as you will see. This video includes footage of Class 2 Mr Britain Brian Flockhart, Junior Mr Britain Grahame Symington, and Mr Britain Novice Winner Steven Baker. Also includes Class 2 Miss Britain Figure winner Janet Moore. 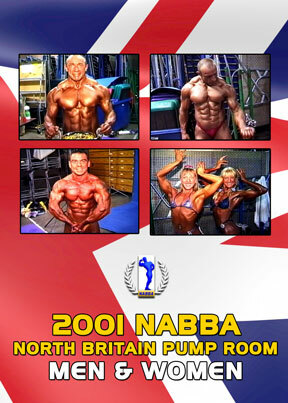 There is not much more to be said, if you are a pump room fan then this DVD is must have! The DVD comes packed in a DVD case with our GENERIC muscle DVD cover.